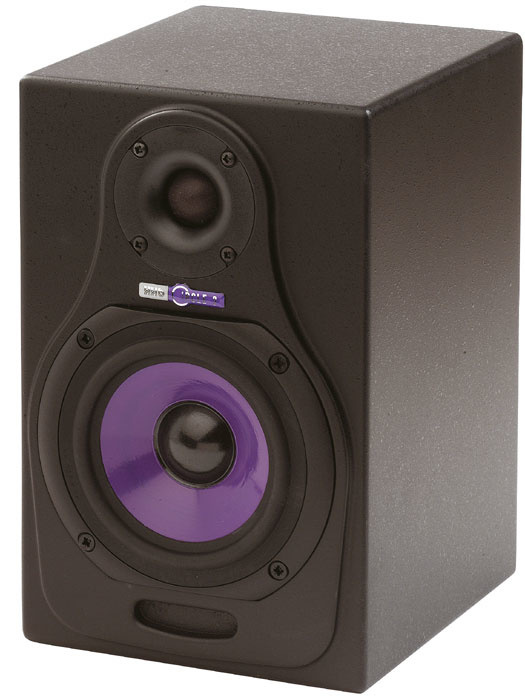 It may seem like a stupid question, but what do the specifications 'active' and 'passive' denote for monitors? Does 'powered' mean the same as 'active'? HHB Circle 3 passive model.SOS Technical Editor Hugh Robjohns replies: There are essentially three kinds of speaker powering arrangements — passive, powered and active — although the last two terms are often used interchangeably. 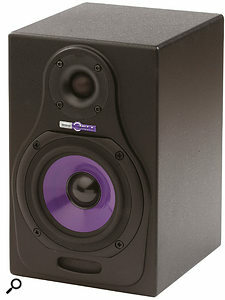 While the fact that powered and active monitors plug into the mains and passive monitors do not might seem to be the defining factor, the most important difference indicated by these terms relates to the crossover, which splits the signal into the appropriate frequency ranges before they're sent to the individual drivers. In passive designs, the monitor contains a set of passive components to split up the input signal into the various frequency bands required for each driver. The high-level input signal required to drive the speaker comes from an external power amplifier. The advantage of this approach is the relatively low cost of production and the ability to mix and match speakers and amplifiers to vary performance characteristics slighty — something which is very popular in hi-fi circles. These HHB Circle 3 monitors might look the same, but this one is active and the one above is passive.In the case of powered monitors, the loudspeaker is exactly the same as above, but rather than using an external amplifier, there is a power amplifier on or in the cabinet. The power amp drives the individual drive units via a passive crossover, as before. The advantage of this design is that you have an all-in-one unit, and the speaker cable is now very short, minimising the losses usually suffered with long speaker leads. The disadvantage is extra weight in the speaker cabinet and the loss of flexibility in not being able to mix and match the amp and speaker. 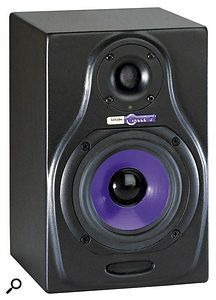 In active monitors, there are multiple power amplifiers built into the loudspeaker cabinet, one for each driver in the cabinet, and these are connected directly to each driver. The frequency band splitting is performed on the line input signal directly prior to the amplifiers. The advantage of this technique is that the crossover can be more sophisticated and precise than is possible with a passive design. It is also easier to match the amplifier power outputs to each driver, and to include optimised protection circuitry. The disadvantage is that a good active design is expensive, and a bad one is a complete waste of space!